Nothing says summer like a softball tournament. 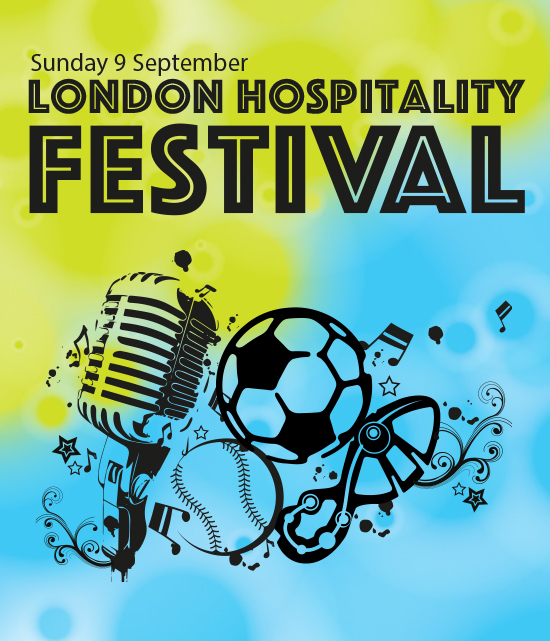 Register your team today and you'll be up against teams from across the UK hospitality industry. We know that you love softball and there are various leagues around London, so we decided to open up the competition nationally so you can take on the veteran London players. Mixed teams of up to 15 players can slug it out to be crowned champions on the day. We'll see over 16 teams slug it out for one of 4 trophies.